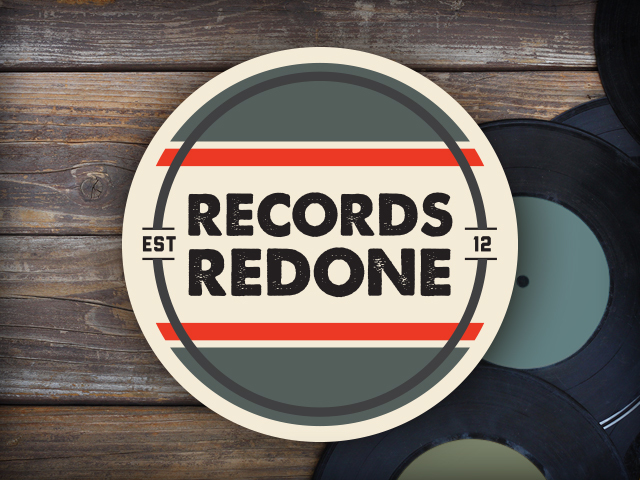 Records Redone is turning old vinyl into something new. 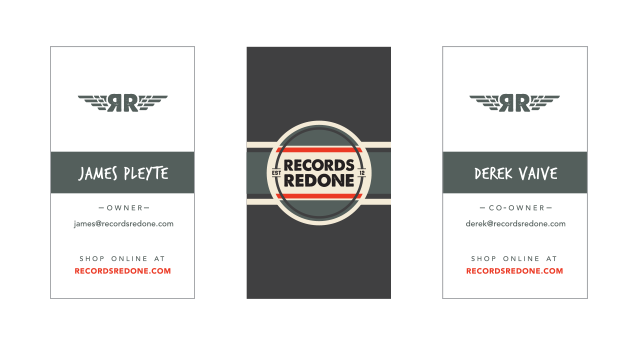 Best friends, and 2-man business team, James and Derek started Records Redone in their hometown of Lansing in 2012. 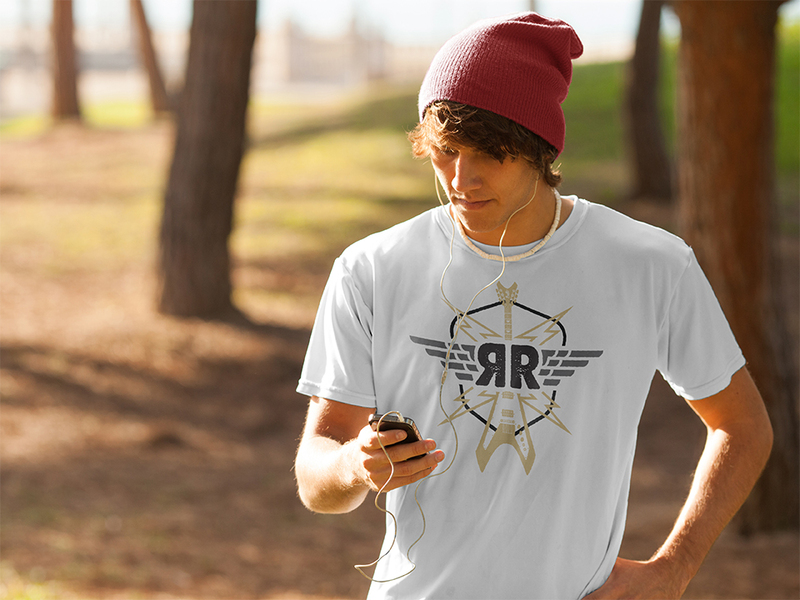 Creating custom art pieces from upcycled from old vinyl, Records Redone saw tremendous growth within a year and decided it was time to build a brand that reflects their personality and independent spirit. 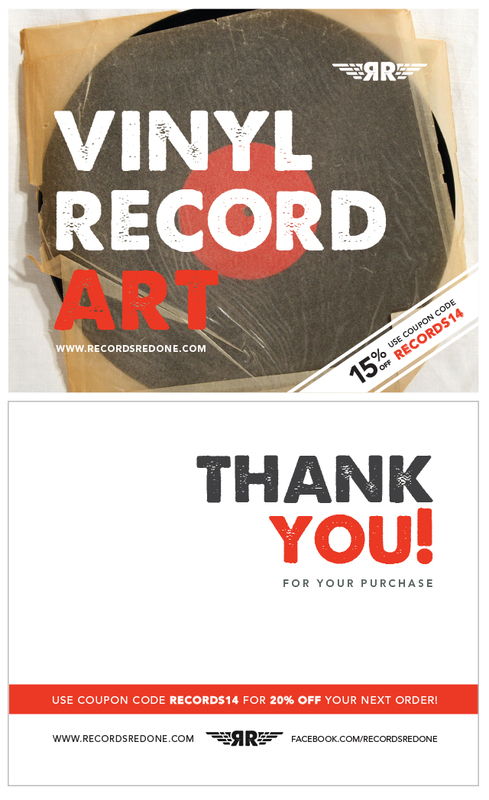 Within 2 years Records Redone has grown from just an Etsy shop to having their own customized e-commerce website. *Vinyl lovers fear not, all the albums used are far from perfect and are found in the long-forgotten used bins of record stores across Michigan. 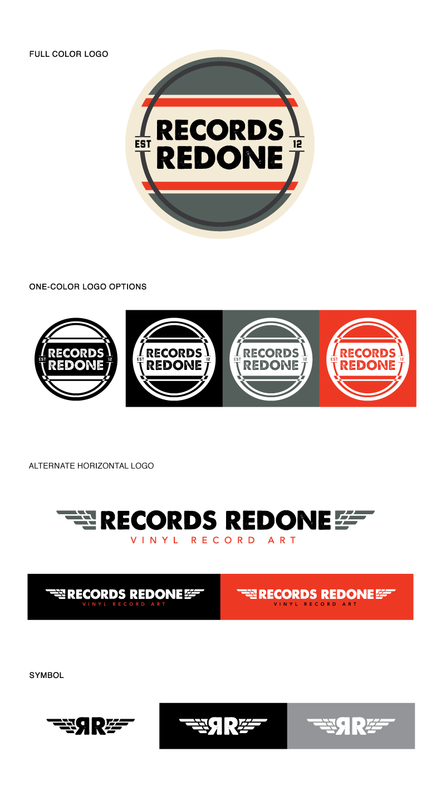 I was the sole designer responsible for the branding of Records Redone and art directed the customization of their Shopify site: www.recordsredone.com. Branding included creating a short brand guide, business cards, thank you postcards, facebook profile and cover photos and Etsy banners.